Just a few miles from Agra’s Taj Mahal, built by the Mughal emperor Shah Jahan, is a much less famous building erected by Akbar, his grandfather. That building and the emperor who designed it are symbols of human tolerance and understanding that deserve to be much better known. Akbar was a direct descendant of Genghis Khan and the grandson of Babur, the founder of the Mughal Empire. He became ruler of a small region in northern India in 1555 at the age of 13 or 14. A few battles later, his empire included much of northern and central India. Although born into a strict Sunni Muslim family, Akbar became fascinated with the different religions of the people living in the lands he had conquered. 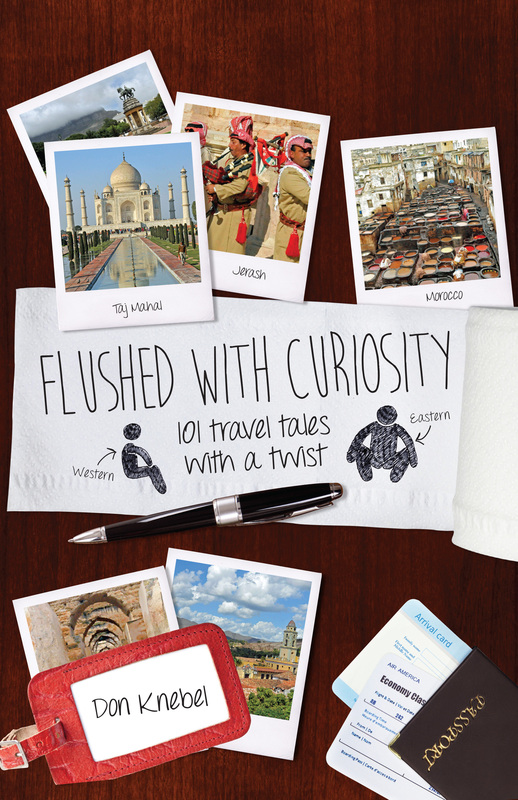 He was particularly intrigued by a Sufi mystic named Salim Chishti who had correctly predicted that Akbar would have a male heir. To honor Salim, Akbar built a magnificent walled city around Salim’s camp in the desert west of Agra. Fatehpur Sikri, begun in 1571, became Akbar’s capital and included the intricate tomb of Salim, who died in 1572. Visitors to the tomb still tie threads to its lattice marble screens hoping for their own miracles. 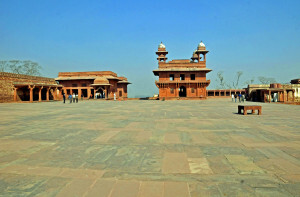 Fatehpur Sikri also included a red sandstone building called “Diwan-i-Khas” or the “Hall of Private Audiences.” In that building, Akbar regularly met with intellectuals representing the different religions of his empire, including Hindus, Buddhists, Christians, Jains, Zoroastrians and Muslims of other sects. Under four horizontal arms extending from an elaborately carved pillar, Akbar and his guests debated the truth of the claims of their respective religions. From these debates, Akbar concluded that some religious claims were not true, finding particularly absurd the claim of fellow Muslims that the earth had been created only 7000 years earlier. But Akbar also came to believe that all religions reflect common truths, which he labeled “Din-i-ilihi” or “”Faith in God.” Among these common truths was the value of piety, prudence, abstinence and kindness. Akbar’s tolerance of other religions resulted in his abolition of many restrictions that earlier Mughal rulers had imposed on their non-Muslims subjects. Akbar’s wives included Christians and Hindus. 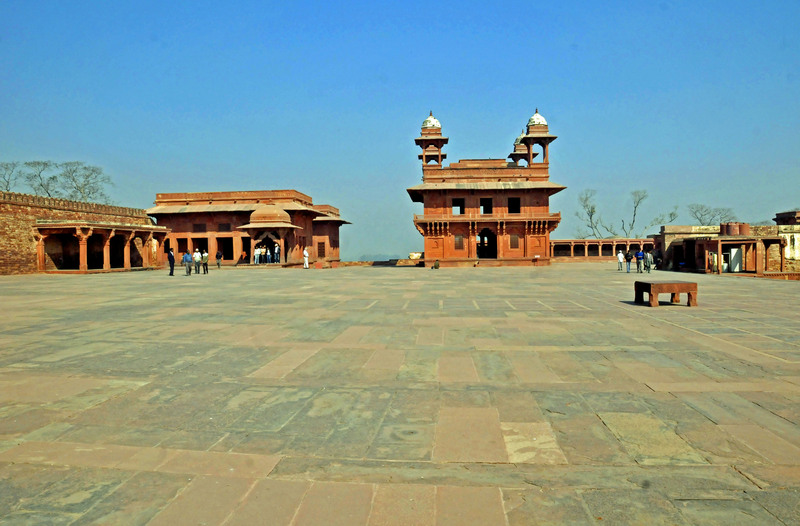 The quest for truth and harmony at Fatehpur Sikri came to a halt after Akbar’s death in 1605. Later rulers rejected as heresy his view that all religions contain truths. The entire city was abandoned, probably because its location, far from the nearest river, made supplying adequate water impossible. But the dry desert air helped preserve Fatehpur Sikri and the square building where Akbar demonstrated religious tolerance. Both for that tolerance and his military skill, history has appended “the Great” to Akbar’s name. That appellation, rarely used since, awaits a successor.